http://bit.ly/2llpKqf <---Click this link to read the newspaper article. New Book and Book Signings!!! 1. Every Sunday at Hope Fellowship Church, 1108 South 33rd Street, from 12:00 noon to 12:30 p.m. in the Adult Sunday School Classroom. Her book provides strategies for victorious Christian living in every round or season of our lives. For more information, please contact Pastor Earnestine Blakley at (816) 279-8829 or (816) 646-7665. 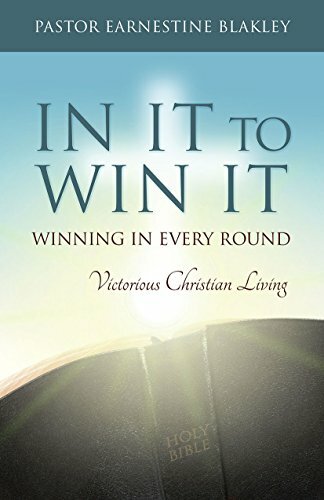 Please join us in reading Pastor Earnestine Blakley's new book entitled: In It to Win It: Winning in Every Round, Victorious Christian Living. 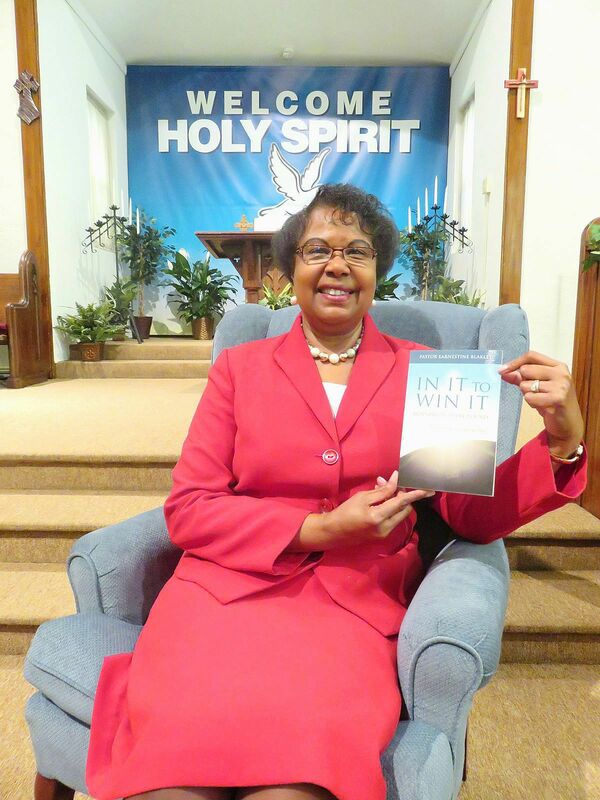 You may purchase the book from Pastor Earnestine Blakley directly or via the following three links http://amzn.to/2kXFR0k, http://bit.ly/2l2IRof, or http://bit.ly/2l11Foy. You will be rerouted to Amazon.com, Inkwaterbooks.com, or Barnesandnoble.com respectively. Thank you! God Bless. 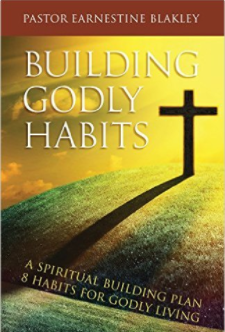 Please join us in reading Pastor Earnestine Blakley's book entitled: Building Godly Habits: A Spiritual Building Plan: 8 Habits for Godly Living. You may purchase the book via the link http://amzn.to/2kXFR0k or in the menu bar listed above, under (More - Prior Books). You will be rerouted to Amazon.com. Thank you! God Bless. The last interaction session will be Friday, April 7, 2017. Eighth Grade Students from St. Joseph Christian School are transported by bus to this location.